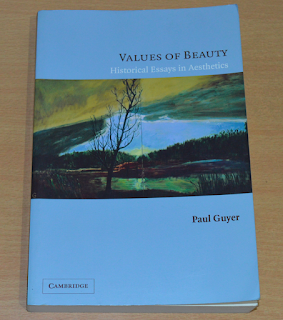 In Values of Beauty: Historical Essays in Aesthetics, (Chapter 4, “Beauty and Utility in Eighteenth-Century Aesthetics"), Paul Guyer offers an interesting account of the eighteenth-century debate on beauty and utility between the British philosophers Shaftsbury, Hume, Hutcheson and Burke. But the focus of Guyer’s essay is on the important contributions that Immanuel Kant made to that debate at a later stage. 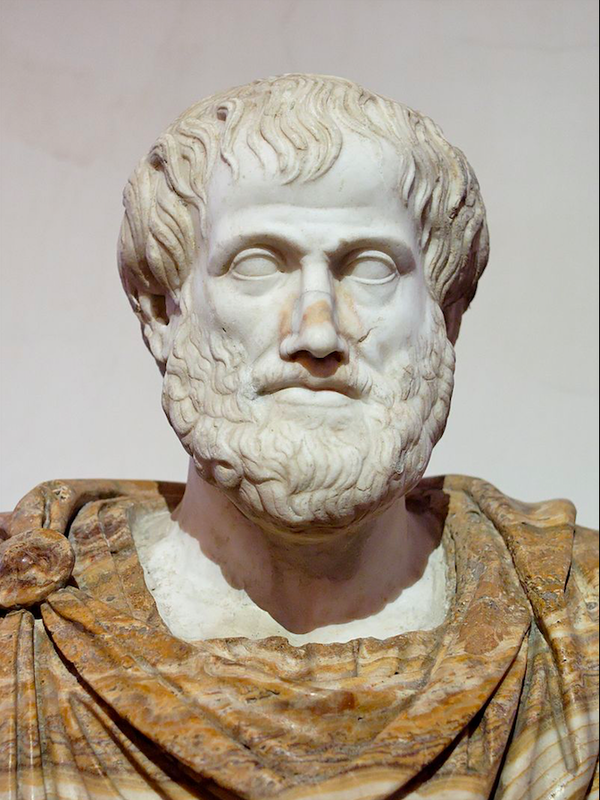 "Kant does recognize a form of beauty that is connected to utility or even dependent upon it. This is what he calls “adherent beauty.” Here Kant now calls the pure case of beauty he has been analyzing up to this point — that which “presupposes no concept of what the object ought to be” — “free beauty,” but he contrasts it to a second kind of beauty that “does presuppose such a concept and the perfection of the object in accordance with it,” namely, adherent beauty, which, “as adhering to a concept (conditioned beauty) [is] ascribed to objects that stand under the concept of particular end” (Critique of the Power of Judgement). And in many cases of adherent beauty, the concept of the end of what the thing ought to be that is presupposed by the judgement of its beauty is clearly a concept of its intended use and of the features necessary for it to serve that intended use." "We should understand Kant as resolving the eighteenth-century debate over the relationship between beauty and utility with the thesis that utility is a necessary although not sufficient condition for beauty in those sorts of objects where we would expect utility, a condition that can be explained by the inherent tendency of the human mind to seek purposiveness and to be frustrated when it does not find it where it expects to — the case of utility — and to be particularly pleased when it finds it where it does not expect to — the case of beauty." 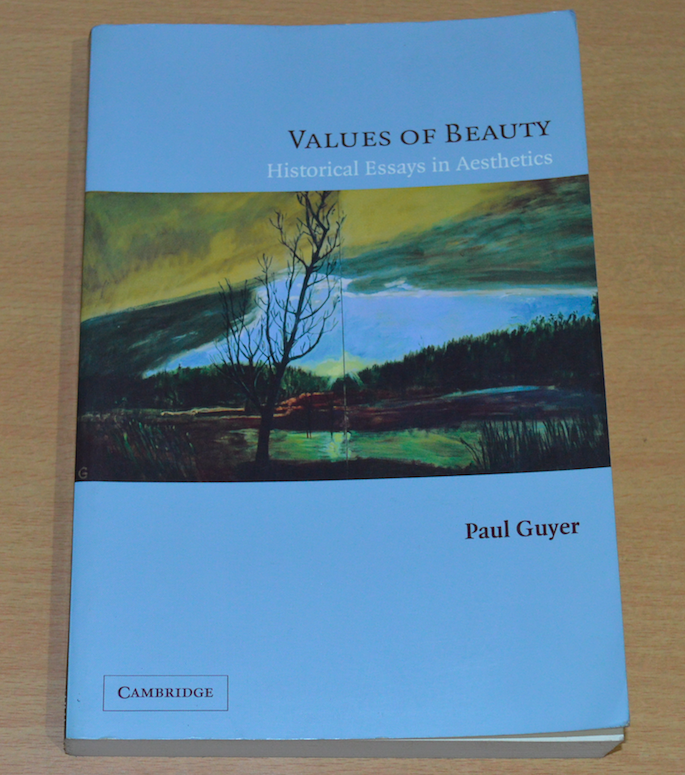 In Chapter 5, “Free and Adherent Beauty,” (Values of Beauty), Guyer offers a more detailed explanation for what Kant means by the concepts of free and adherent beauty. 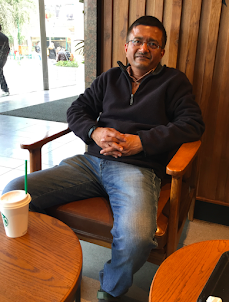 I will talk about it in another blog.